Beer is one of the oldest drinks produced by humans. Historians believe that the grain was first fermented to produce beer, almost 2000 years before it was used for baking breads as a staple. Beer not only being used for celebrating events but was also used as a payment or as gifts at that time. 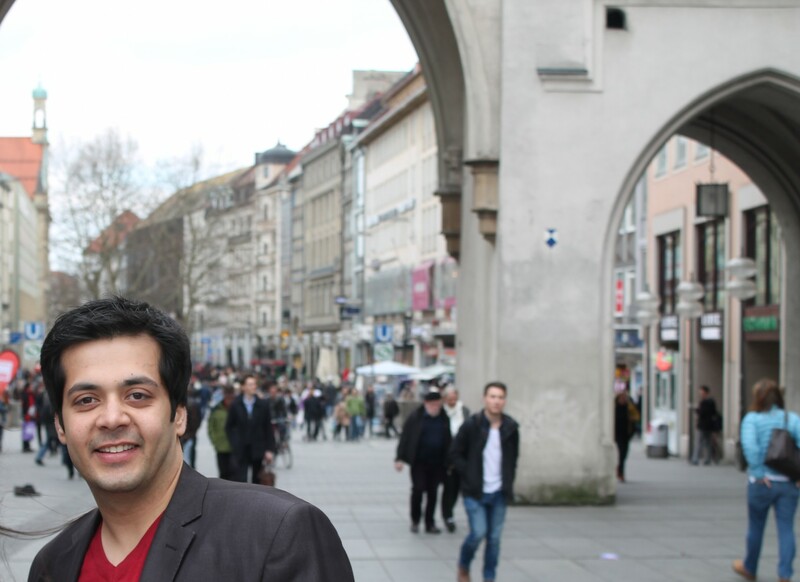 While I was in Bavaria’s capital city, I got an opportunity to meet Mr. Christian Vogler. 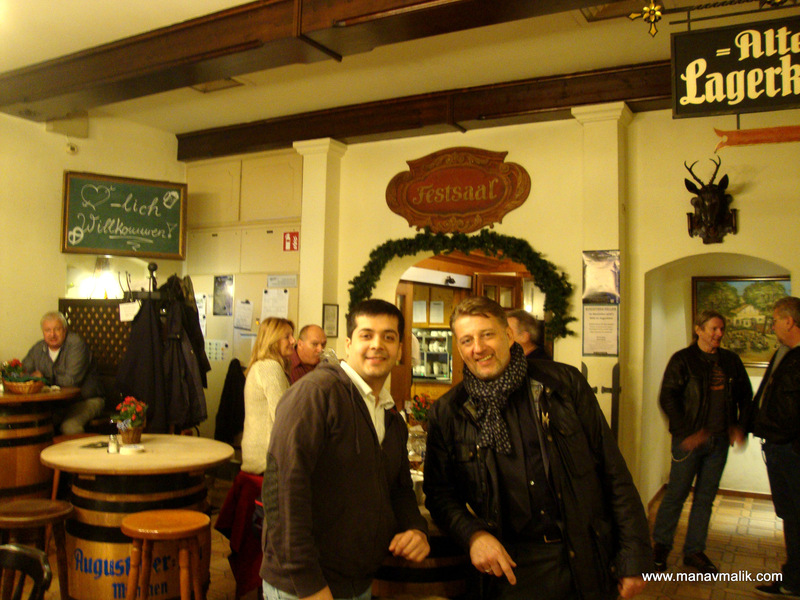 The landlord of the oldest and the finest beer garden in Munich. 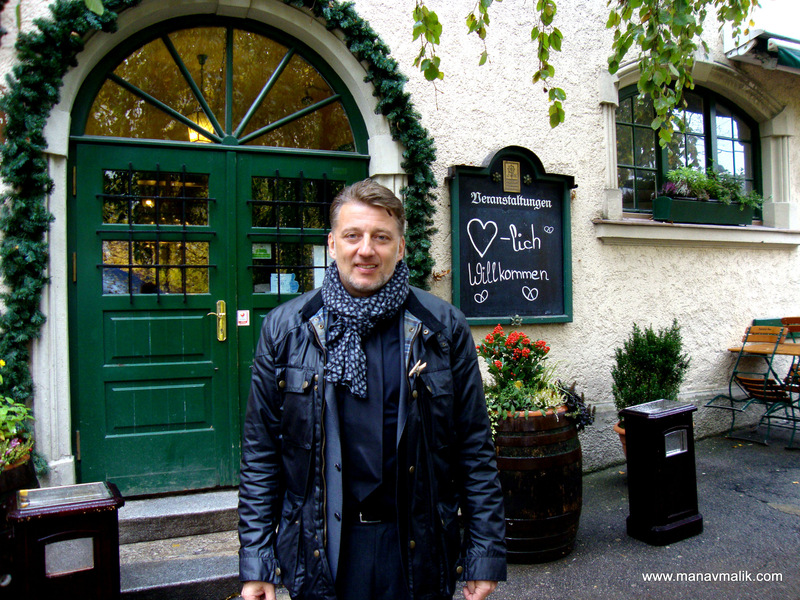 He is an internationally known chef by profession and said to have been a master of the legacy Augustiner – Keller (in Hackerbrucke) since April 2010. It was brought into existence in 1812 after the official order by King Max Joseph I was passed, that these gardens could be places where both beer and food could be served. 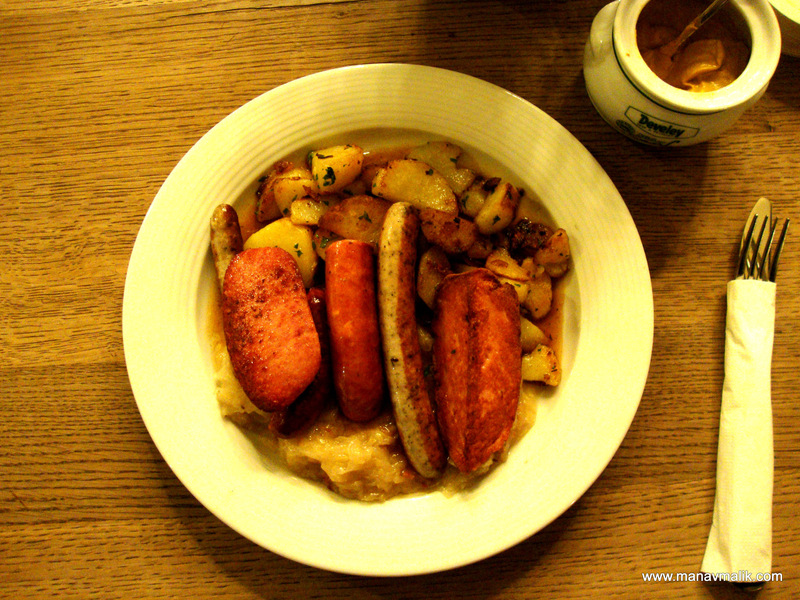 Since then this award winning place has lived to the reputation of serving freshly tapped beer and other Bavarian delicacies keeping the tradition alive and following high standards of service. This place is also very much recognized amongst the locals and the tourists for its unique atmosphere. The first thing which you might notice here is the multiple seating options starting from the terrace to the unique vaults or if you like your lager under the shade in the open air then finding that perfect seat under one of the many chestnut trees should not be a problem. These trees were planted years ago so that the shade they provide could cool the ground and prevent the beer in the ice cellar from getting warm in summers. The beer at Augustiner is served straight out of wooden barrels and the strike of a bell marks the announcement of the opening of each new barrel. Along with the selection of international specialties, light snacks and vegetarian dishes their beer selection is amazing as well. Majorly you can choose from Augustiner Edelstoff, Augustiner Weissbier, Augustiner Pils, Augustiner Dunkel or Augustiner Heller Bock. 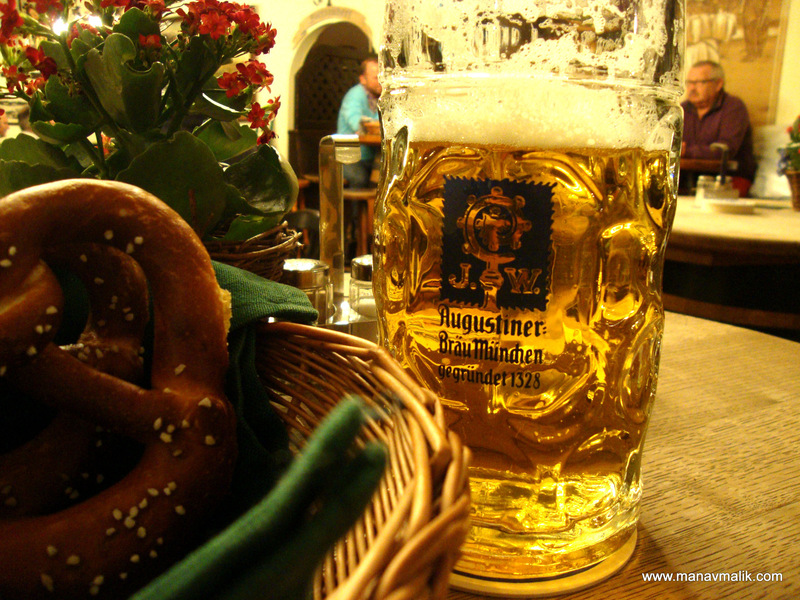 If you visit this place during the Oktoberfest you will also find Augustiner Oktoberfestbier and Augustiner Maximator two additional types of beer especially brewed for the festival time and cold weather. It also fascinates me that being the smallest brewery in Munich 70% of population drinks Augustiner and all this is without any publicity as the management believes that there publicity is the quality. So if you are in Munich and looking for a casual place that works for dates, hanging out with friends or just grabbing a beer this place is to be!! Thank you for joining in with the interview, Mr. Vogler! 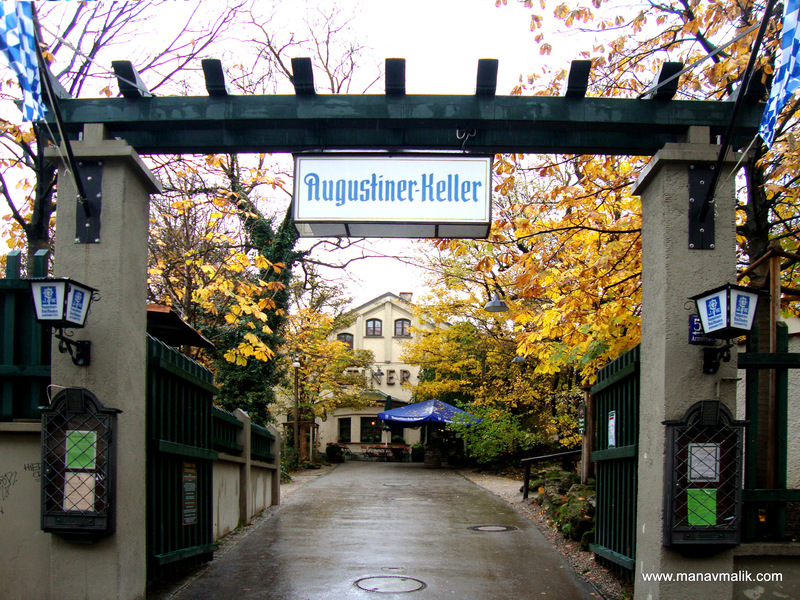 Wow, absolutely great article about Augustiner. Love the good research 🙂 Even as a Munich local i found some nice new info here..need to go there sometime soon!